We discover the ingredients of your Restaurant's secret sauce. 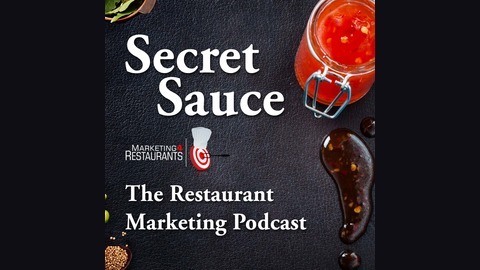 SEO, Facebook, Twitter, emails, coupons, yield utilization, USPs, Menu engineering, direct mail, partnerships - there are many ingredients for creating your Secret Sauce and with the right Secret Sauce you can find more customers and turn them into repeat customers. We deconstruct the recipes, so you can increase increase turnover, increase profit and maybe decrease the amount of time you spend working in your Restaurant. 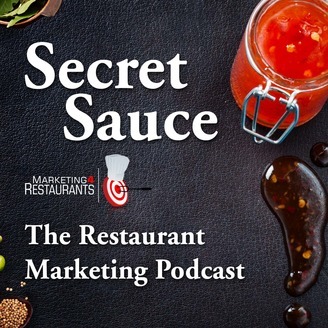 We discuss who you can create a template for a marketing campaign based on the Lamington Cake restaurant marketing campaign that we discussed a few episodes ago. We discuss the campaign by Dinner by Heston. We look at some of the ideas we mentioned in the online ordering podcasts. Here is the Restaurant Creativity and Innovation podcast. How to create an Annual Restaurant Marketing plan. Some great ideas for How to get Great Restaurant Photos. These are the resources mentioned. To see what we discussed in this podcast, visit the Podcast Show Notes.